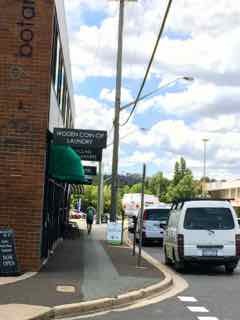 Quizine is conveniently located for a weekday lunch in Woden and within walking distance of many offices. 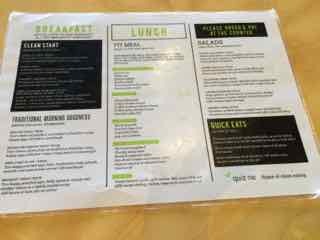 Cheery and friendly, it has some interesting and fresh ideas for lunch and it’s great to see someone offering something a little different (including a complimentary apple!). 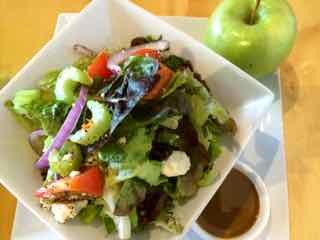 …but essentially the two lunch options are one of the ready made salads ($13.50-$15.50) or a fit meal (cost depends on what options you choose). The ready made salads are a generous serve and attractive, especially the Pumpkin and Quinoa. 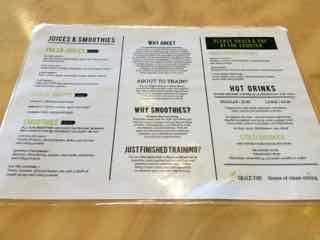 The Fit Meals include delicious dressings on the side and the option to choose the combination you prefer. It is a bit tricky though, to get the ordering just right. The ready made salads are generous in salad ingredients, but need a bit more protein to satisfy. The fit meals are good on protein foods but lack salad ingredients. Both lack carbs if you usually need at least a little. It’s possible to add an extra base of carbs (e.g. brown rice, sweet potato etc but it would add an extra $8.50 to the meal. 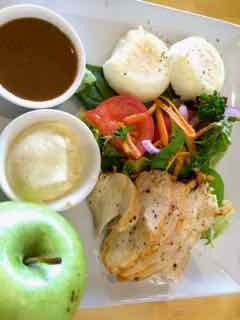 It could be possible to add chicken/poached eggs or a vegetable fritter to a ready made salad for $2.50-$3.50. 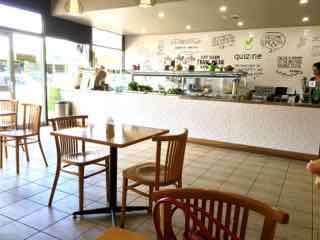 Perhaps the solution is to share two meals between two people, a ready made salad $13.50/$14.50 for plenty of salad ingredients and a fit meal with plenty of protein options (e.g. 200gm chicken, 2 poached eggs and a vegetable fritters $10.50) and dressings on the side. Two meals for the price of one are offered to Canberra Entertainment Book holders.